TURN YOUR WEDDING INTO A DESTINATION ADVENTURE! 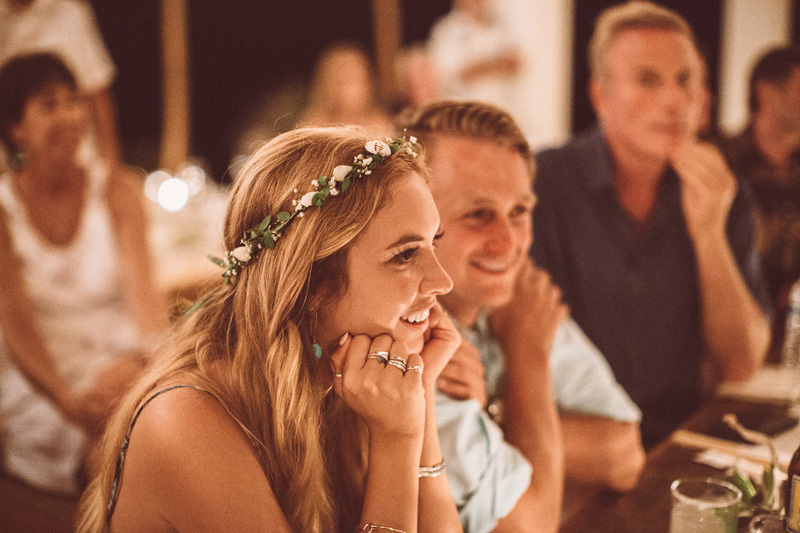 We’re Vivid Occasions, wedding planners in Cabo that help laid-back couples turn their wedding into a modern destination adventure and give their guests an effortless experience that allows them to feel pampered, relaxed and totally present for the entire wedding weekend. 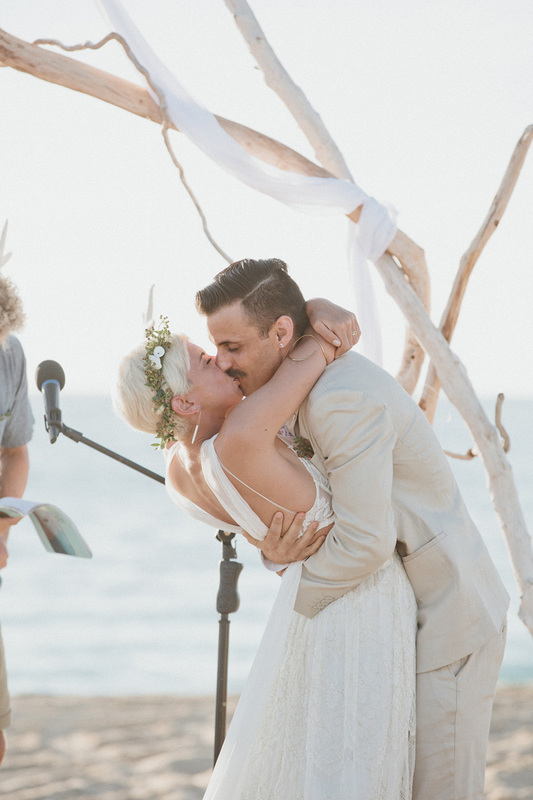 If you’re getting married in Cabo San Lucas, we know you don’t want a run-of-the-mill, cookie cutter destination wedding - you want a legendary experience that feels like a magical retreat for your entire guest list. That’s what we’ll create together! What you’re going to love about working with us is that no detail will be overlooked, but you don’t have to be the ones micromanaging it (hallelujah!). We collaborate exceptionally well with the venue and vendors to ensure a smooth day all around. From the manner in which you’re treated by the hotel staff and the quality of the meals you’re served to the way your DJ gets every last body on the dance floor, we want you and your guests to feel like royalty and know you’re working with the best. One thing you should know about us is that we LOVE what we do. We are truly a Dynamic Duo that brings a lot of energy and perfectionism to your event. 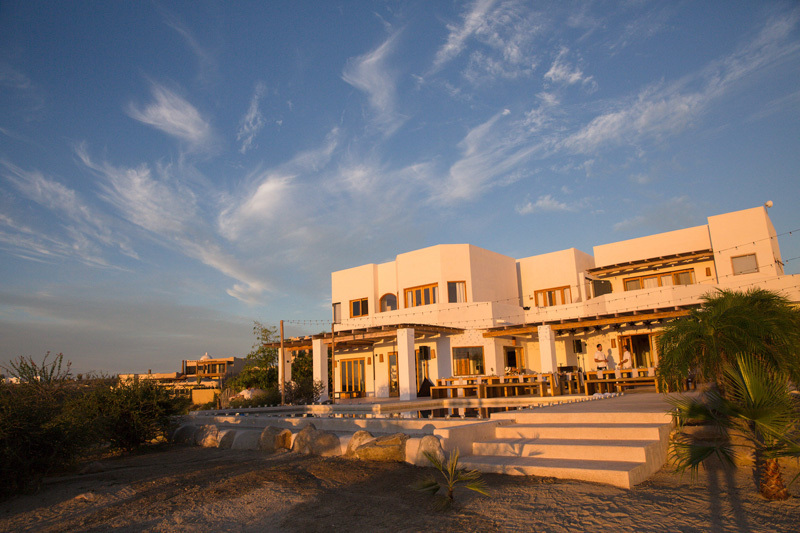 We both live and work in Los Cabos so we know the area inside out and will connect you with the best resources locally. Start to finish, you’ll love having us by your side. Gaby is the reason you’re about to get your life back and finally enjoy your engagement like you should! She’s the kind of organized most people only ever dream about and will settle for nothing less than planned to perfection. Everyone loves Emmanuel. He’s that easy-going, on-top-of-everything guy that every couple wishes they had on their wedding day. He’ll run the show and make sure everything goes smoothly, while you get caught up in the moment and have a blast. 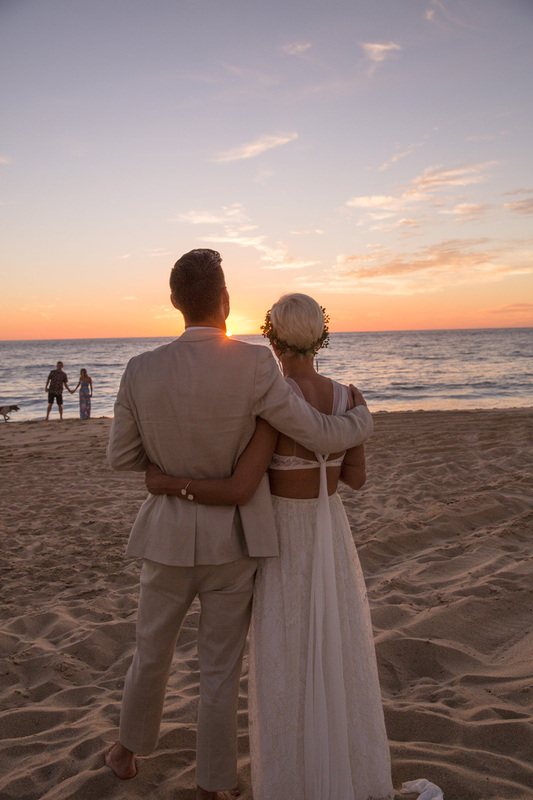 WHY GET MARRIED IN CABO SAN LUCAS MEXICO? ‘CAUSE IT’S YOUR GUESTS’ VACATION TOO! When you choose Cabo, you make the decision to say “yes” easy for your invitees. 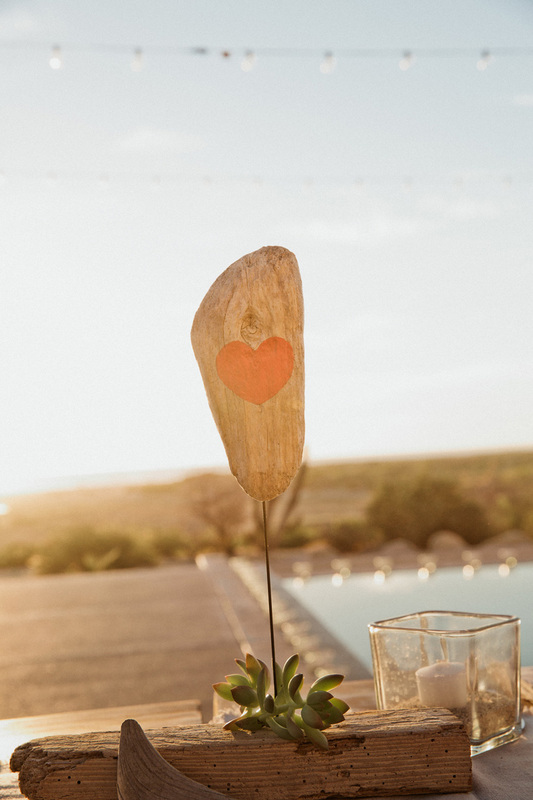 They are far more likely to take on the expense and effort to travel for a wedding that’s somewhere irresistible, like Cabo San Lucas or San Jose del Cabo. Who wouldn’t want to vacation here? The scenery is breathtaking, the water just calls you, the atmosphere is calming, the food is heavenly, the entertainment is plentiful...it truly is a location that has something for everyone. Moana said it best “See the line where the sky meets the sea? It calls me!” That’s how it feels to be in the middle of a peninsula surrounded by spectacular seashore. It’s like a beacon for anyone who needs a little retreat from everyday life. 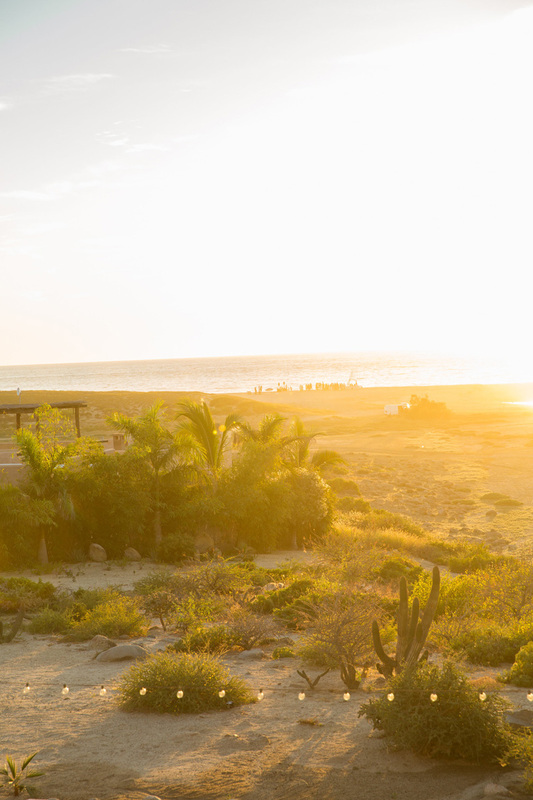 The cliffs, the palm trees, the sandy shores - the beauty of Los Cabos isn’t lost on anyone. 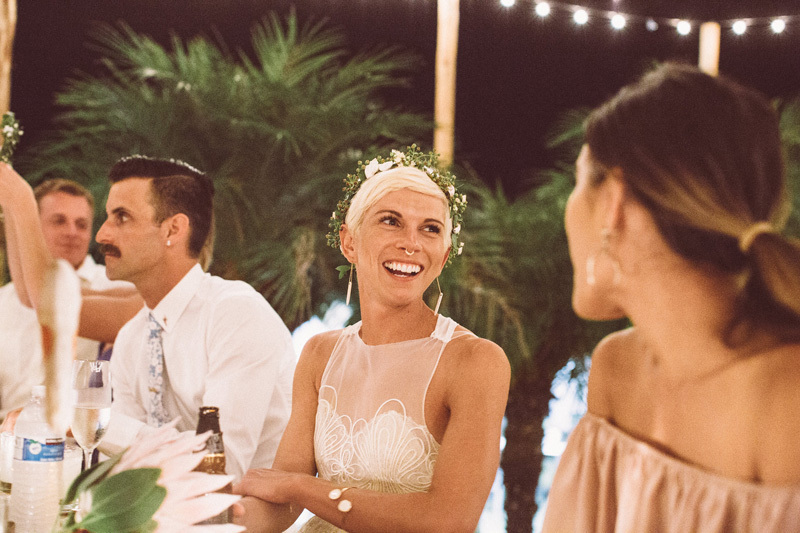 Whether you choose to take advantage of the scenery by having your ceremony on the beach or save the sand for an outing with friends and family on another day in your trip, it’s certain to play a big role in your visit here. 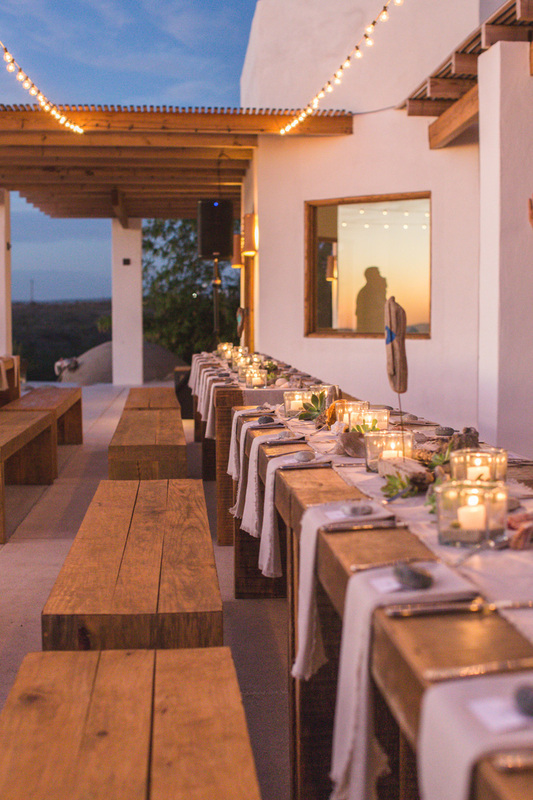 We are true foodies, so if you make us part of your wedding team, you can be sure that your Cabo experience will feature the finest feasts you can find in the area. Cabo San Lucas is overflowing with delicious local cuisine - from fresh market fruit and savory seafood to traditional mexican faire and fine dining. There is plenty to enjoy while you’re here. Couples love the flexibility of being able to plan their Cabo wedding just about any time of year and still enjoy nearly perfect weather. 10+ months of the year the temperature here is simply divine, hovering in the high 70s to 80s Fahrenheit most of the year with lows that never dip much past 60 or much above 90. It’s a little slice of paradise. You and your guests will never suffer boredom when in Cabo - unless you want to :) And this area offers way more than a neon nightlife. 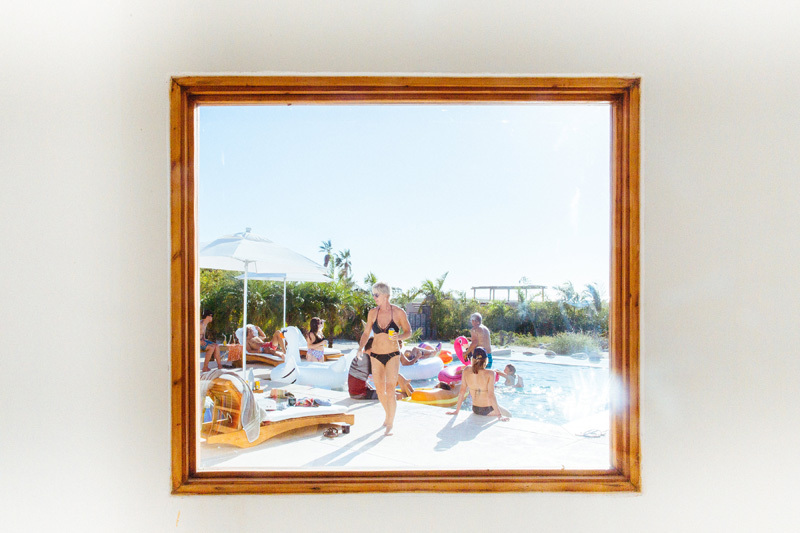 If a pampering spa day or flea market excursion capped off with hours at the beach is your sweet spot, you’ll find plenty of salons, shops and sandy spaces to relax the day away. For action-seeking guests, there’s golf, water sports (kayak, parasail, jetski, scuba, snorkel, paddle board), deep sea fishing and ziplining. Nature-lovers can catch a ride in a glass bottom boat ride or set sail for magnificent whale watching to see the local sea life in their habitat. Whatever you and your guests pleasure, you’ll find plenty of local activities to make your visit unforgettable. Not sure if you actually need a wedding planner to help plan your destination wedding in Cabo San Lucas, Mexico? 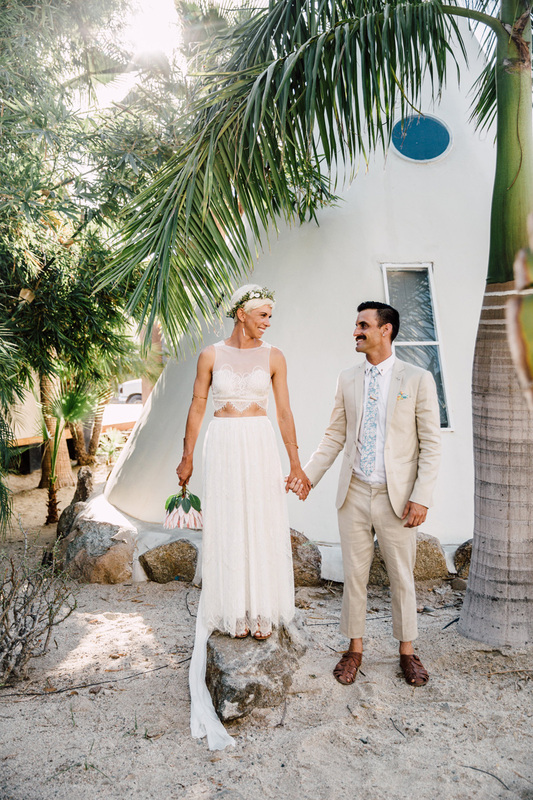 Finding good Cabo wedding suppliers and venues might seem as easy as conducting some online research and running price comparisons. But, actually, it’s a lot more involved. See, the thing is, the price tells you very little about how good that vendor is. The only true way to know how reliable, talented and amazing a vendor is by experiencing their work first hand - which we have done. Think of us as your vetting team - your first line of defense. We’ve already seen first-hand the vendors and venues available in town and we know who is worth their weight in gold. Just as important, we know which vendors are actually a good fit for YOU! We know which DJ is better playing at Indian weddings or has a better country music selection, which photographer can make the shyest groom come out of his shell so he’ll smile and relax, or which pastry chef can design a beautiful cake to match your theme to a “T”. Their work is of the highest quality...no second-rate vendors allowed! 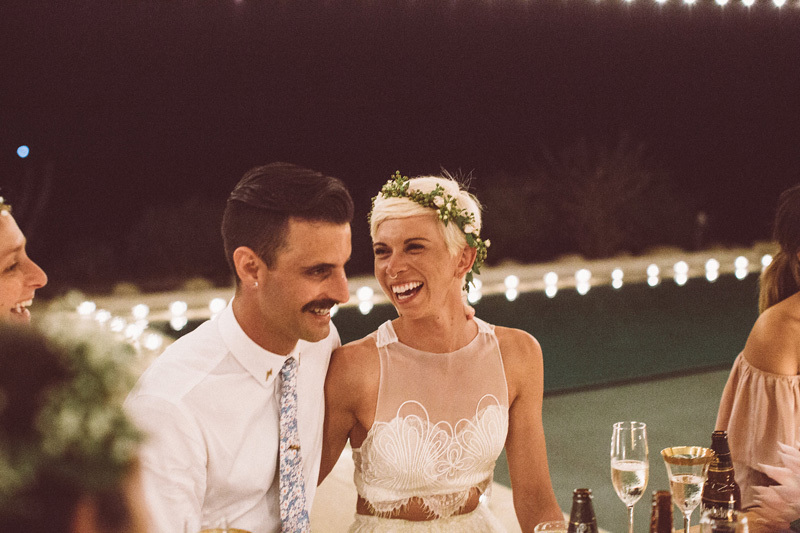 It can be a daunting task to find the right local Cabo wedding providers who will be worth the investment when you don’t know what questions to ask, what subtle red flags to look for or how to really judge their quality without witnessing their performance in person. 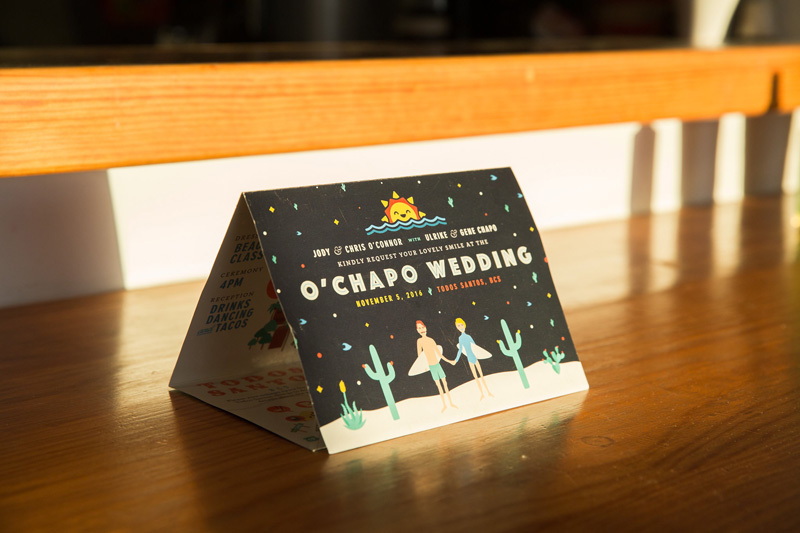 That’s where a seasoned local wedding planner in Cabo can be a Godsend. We’ll make this part of the process effortless for you and connect you with only those vendors that really match your style, personality and requirements. In the end, you pick your vendors and venue from a pre-vetted list that matches your needs and preferences - without having to do months of research to get to this point. Oh - and the best part? You won’t have to stay up nights wondering if you made good choices. You can be confident that these vendors will follow through! Planning a typical wedding can take 200-300 hours - especially for a couple whose never done it before and doesn’t have the shortcuts or connections a professional has built up over time. Yes, you can conduct your own research on venues, suppliers, entertainment options, accommodations, pros and cons of beach weddings, legal factors and any other destination wedding topic. But it’s a very time-consuming endeavor and might not be much fun for you. Sure, you could probably do it if you really wanted. The question is, is this how you want to be spending the better part of your engagement? You’re only going to be engaged once. Wouldn’t you rather spend that time fully enjoying this I’ve-fallen-head-over-heels stage in your relationship than spending it hunched over a computer screen with spreadsheets and comparison charts? You’ve got way more exciting things to do with your schedule - like have a social life, fall more madly in love, grow your career and plan the fun parts of the wedding. What’s the point of investing so much into your Cabo destination wedding if you won’t even be able to enjoy it? No one wants to be working on their wedding day. And that’s why a planner is so key. Not only will we make sure that the entire wedding day plan is flawless and doesn’t have any skipped steps in it, we’ll also execute it to a T.
We’re not just talking day-of coordination here. A coordinator who hasn’t been involved in developing your plan from the start will not know every player, every detail and every possible obstacle heading into the day - so they are walking in a little blind and might not implement your plan the way you hoped. On the other hand, the wedding planner who helped craft your plan - including the design, timeline and team - will be 100% prepared for everything that comes up that day and know exactly how to execute your vision. When you want your day to be perfect and go off without a single hiccup...without you being the one to oversee it all...there is just no substitute for an experienced wedding planner. 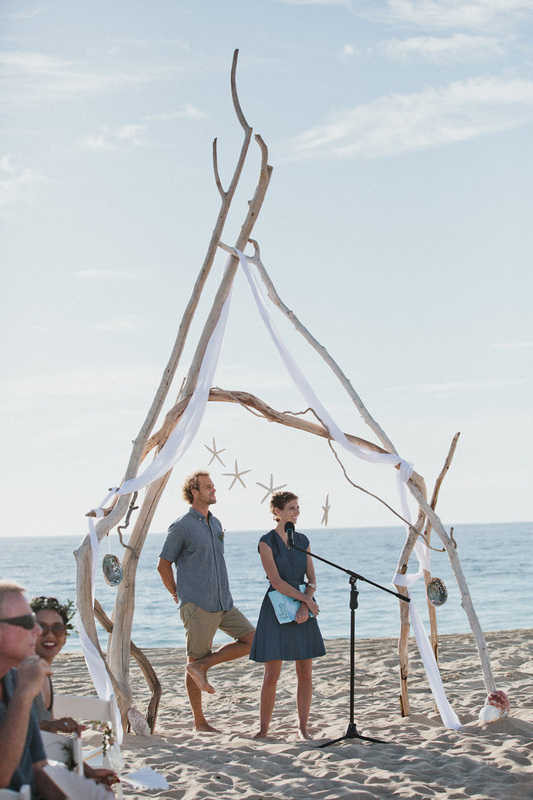 Planning a destination wedding in Cabo can be overwhelming. 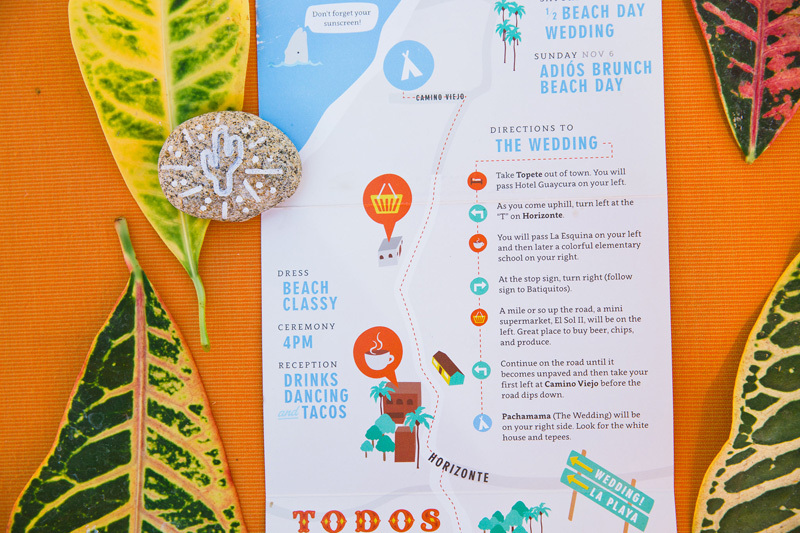 Of course, as your local Cabo wedding planners, you have us to guide you. But if you want to get a sense of what's to come before booking us, explore our exclusive guide. 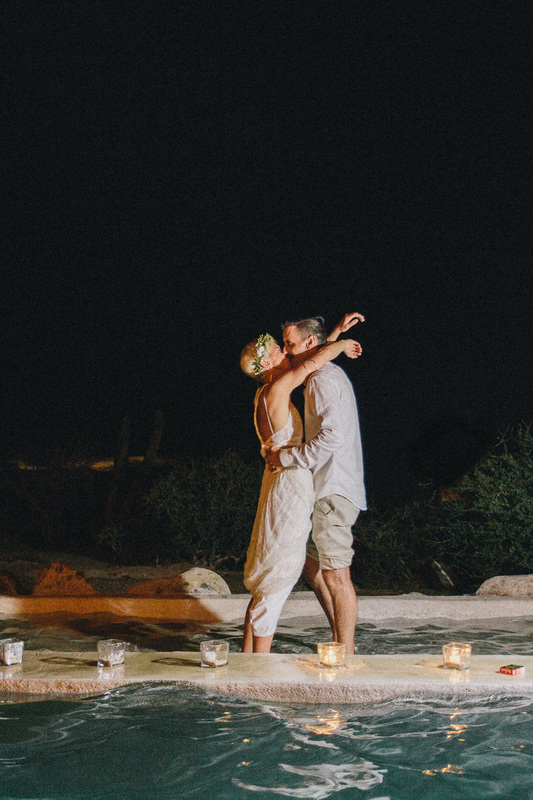 Discover the most remarkable wedding venues in Los Cabos. 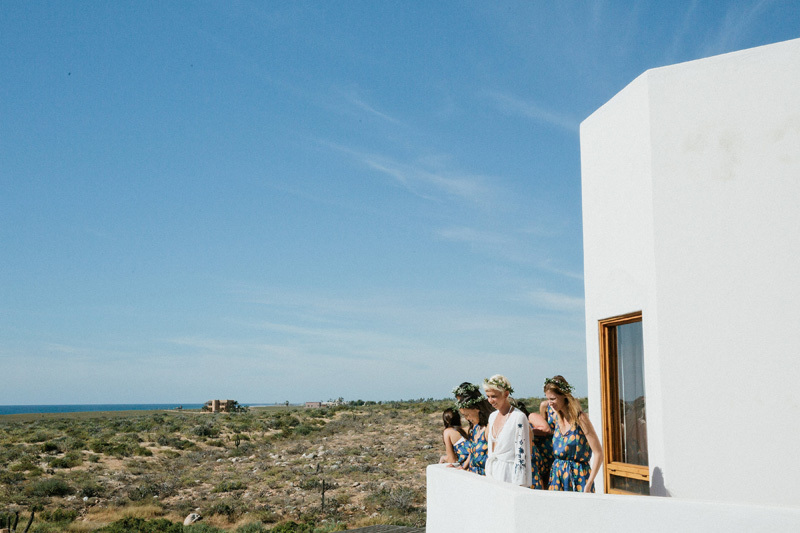 Uncovering coveted locations in both Cabo San Lucas and San Jose del Cabo, we give you an insider’s perspective on what to expect at the area’s top wedding sites. The swaying palm trees, the idyllic sand coasts and salty air of Cabo’s beaches are hard for couple’s to resist. 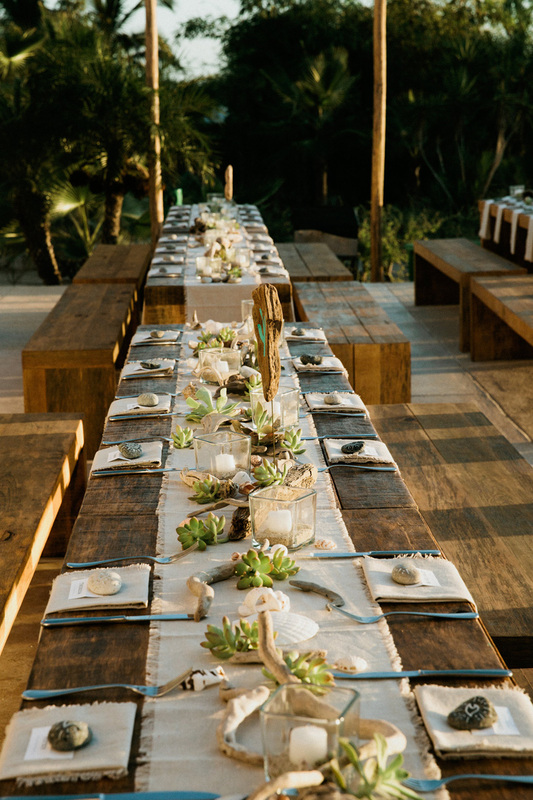 If you’re hoping for a beach wedding in Cabo, our extensive guide will lay out all the possibilities - from venues to decor.